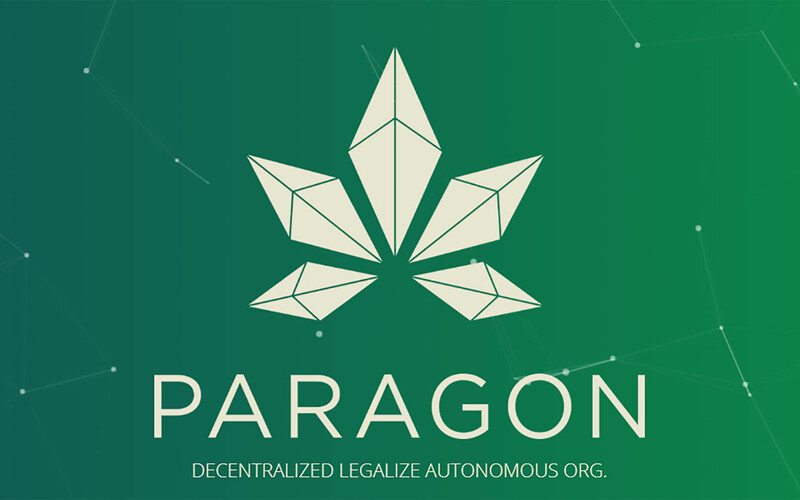 In a world of shady dealings and $50,000+ cash transactions, the team behind the Paragon platform looks to build a service that can be used to help the cannabis industry achieve more regulation and mainstream adoption. Marijuana has been a point of debate across the United States. 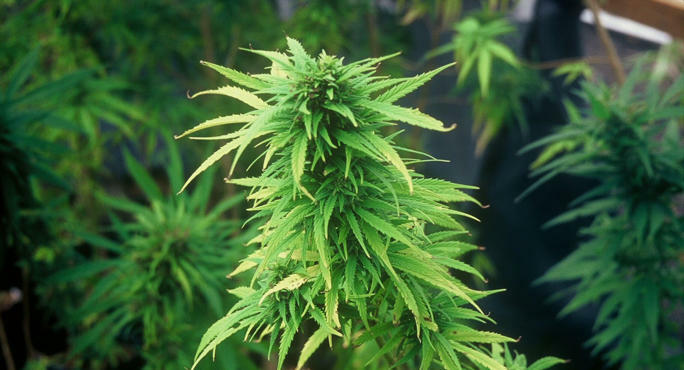 More and more research is being done into the study of weed and its short and long-term effects on the human body, and this knowledge is slowly starting to lift the stigma surrounding the cannabis industry. While pot is still considered a schedule one controlled substance under federal law, many states are exercising their right to disagree with the laws of the national government and legalize cannabis consumption both medically and recreationally. The industry is still small but has the potential to be on par with the massive alcohol industry we see within the US. States are realizing that legalization, taxation, and regulation is a much better way to incorporate marijuana into their policies than to incarcerate every kid that smokes a joint at a party. 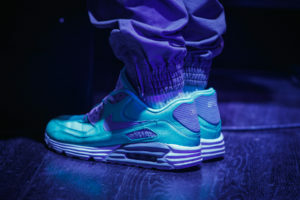 But with the entire space still in a legal gray area in the eyes of Uncle Sam, many established institutions that upcoming companies need to scale won’t touch many of these organizations with a ten-foot pole. Documentaries about pioneers opening their own dispensaries have been in the news ever since Colorado legalized recreational use. Many of these people struggle with the fact that their business is almost entirely cash based. 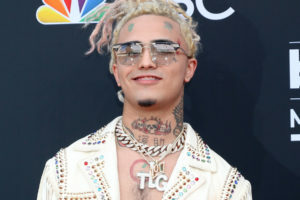 Banks and other financial establishments will not work with companies with their finger dipped into the honey jar of weed with worries of being slapped with fines or other regulations associated with working with a technically illegal business. These companies are limited by their own financial capacity. Sales approached $7 billion in 2016, and the number is expected to triple by the end of the decade. 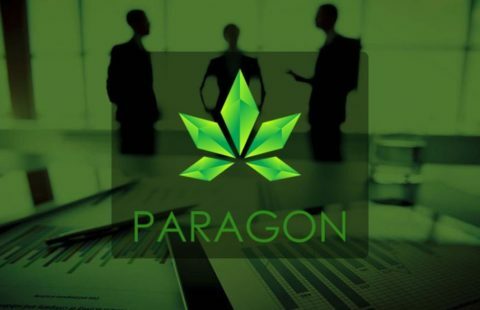 Paragon is looking to bring structure to this wild west of weed shops. Launching through ICOBox, a service that helps with marketing and coin management with the launch of the ICO aims to build a smart contract platform that can serve as the underlying foundation for marijuana’s mainstream legalization within the United States. The tokens will serve as the native currency of the platform and allow for doctors, consumers, and vendors to use the token in cannabis-related transactions. As mentioned above, Paragon is aiming to raise funds to continue the project by launching their own token called “PRG.” You’ll be able to buy one PRG token for $1 USD starting on September 15th, lasting for exactly a month. If you’re looking to get in before the rush, a pre-ICO sale is currently happening with a minimum investment of $25,000. Do you think this platform solves a real problem in the country right now? How do you think they will affect current legislature efforts? Let us know in the comments below!